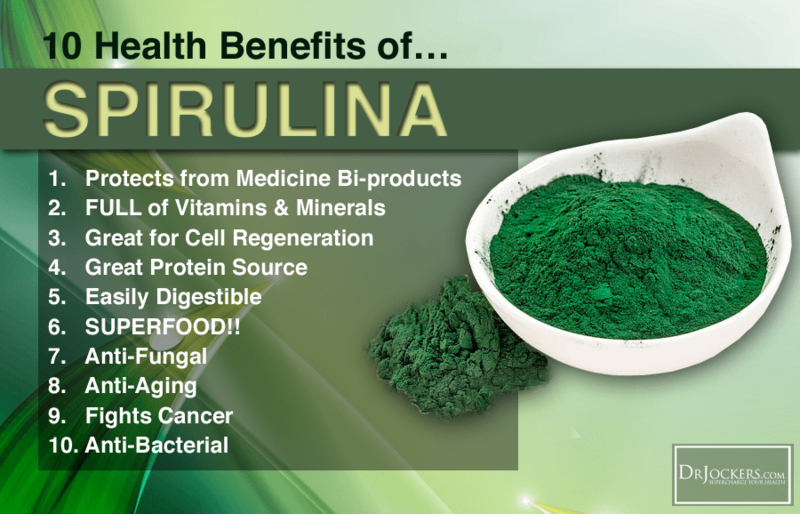 The health benefits of spirulina can’t be overstated. It packs more protein than red meat. It can detox heavy metals, prevent cancer, fight heart disease and beat back sinus issues. But there’s a big warning: not all spirulina is created equal. Choosing the wrong brand can lead to serious health risks. The problem is, some spirulina comes pre-bonded to microscopic metals. Instead of cleansing, it can hide actually deliver a toxic cocktail. Read on to see how to find the best spirulina, organic and metal-free. How can we ensure our spirulina supplements are free of heavy metals? The only way to be 100% certain is to have a sample of it tested. Even organic spirulina may come with hidden toxic metals like arsenic, aluminum or mercury. That’s because organic farming methods could still let toxic metals into the process. Spirulina farms grow the healthy blue green algae in ponds. These can be manmade or natural. Either way, runoff can introduce microscopic metals to the pond water, where they can bond with the microscopic plants. While some home metal test kits do exist, the best way to source a pure spirulina is to find a company that tests their product rigorously. The section below shares a few spirulina brands with excellent testing regimens. The brands of Spirulina below are among the best in terms of organic farming and rigorous testing for toxic metals. Nutrex. Farmed in Hawaii, every lot of this spirulina undergoes rigorous testing for heavy metals, toxic microcystins and radiation. It’s available from Amazon Prime too. Organic Burst. The growers of this spirulina supplement claim to test their water, processing and product rigorously for mycrocystins, metals and radiation. Triquetra Health. This company grows certified organic spirulina that passes the rigorous California Proposition 65 lead-free standards. It’s also been tested for several toxic metals (though the company doesn’t say how often) and it’s available on Amazon. Spiru-Blue. Backed by health guru Dr. Mercola, Spiru-Blue is a nutrient rich organic form of spirulina. Each batch is tested and certified free of heavy metals. Worried about heavy metal toxic poisoning? See our list of symptoms and treatments for that here. 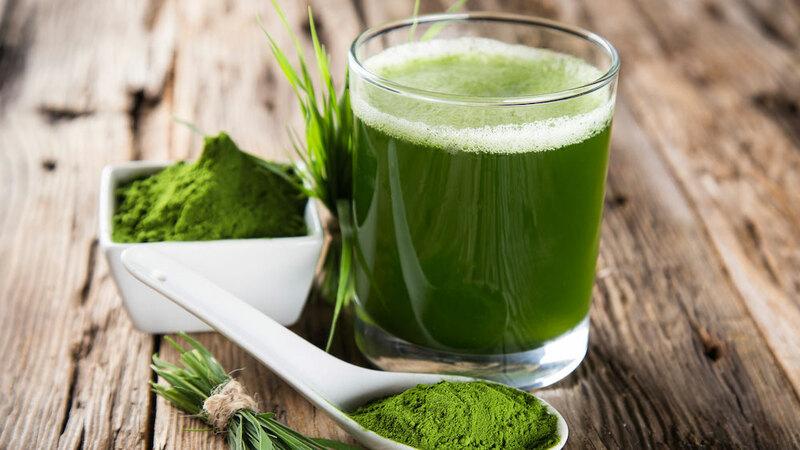 A series of independent laboratory tests found the brands of Spirulina below free of dangerous levels of heavy metals. While these tests don’t prove ongoing purity, they do give a good baseline for safe supplementing. Still concerned with getting the best organic spirulina available? Once you find a supplier you like, ask to see the test results for heavy metals, microcystins and other contaminates. Most reputable companies should be okay with sharing their results. Previous PostWhat’s Causing Your Insomnia and How to Fix ItNext Post Is Milk Bad for You or Good for You?